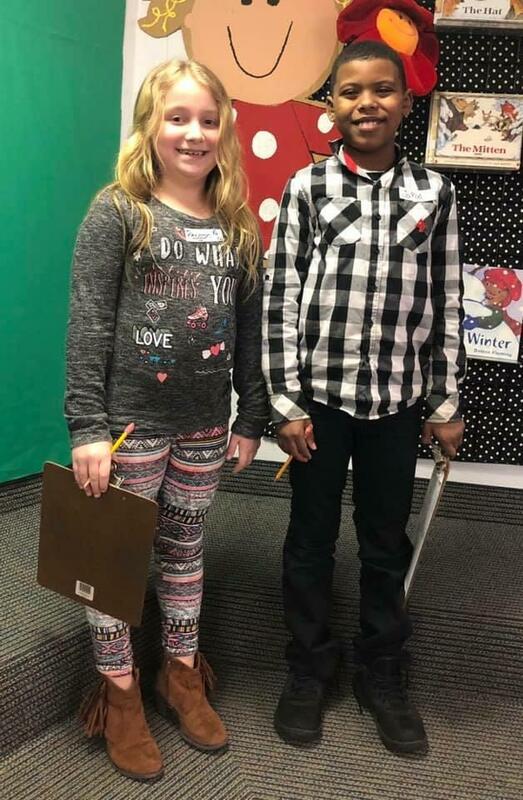 Congratulations to our Primary Spelling Bee Winner, Reagan Potts, and Runner-Up, JaRod McGuire! 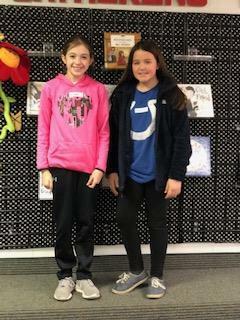 Our Intermediate Spelling Bee Winner is Kaitlynn Courtney, and the Runner-Up is Reagan Hatfield! They did an amazing job. We are also proud of all of our classroom winners!